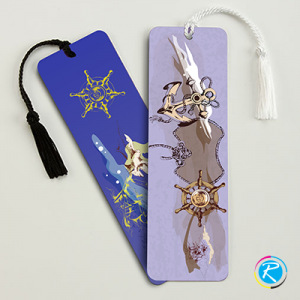 RegaloPrint offers you a range of bookmark printing services, where a number of simple, traditional and dedicated customized items are available in every product category. 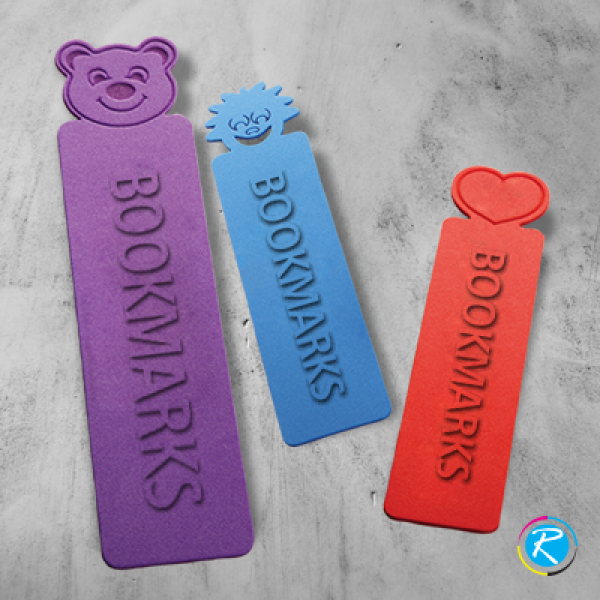 Small sized bookmarks are such customized product that we feel very special about. Over the years, we have worked hard to obtain specialization in printing small sized and low-cost printing solutions. 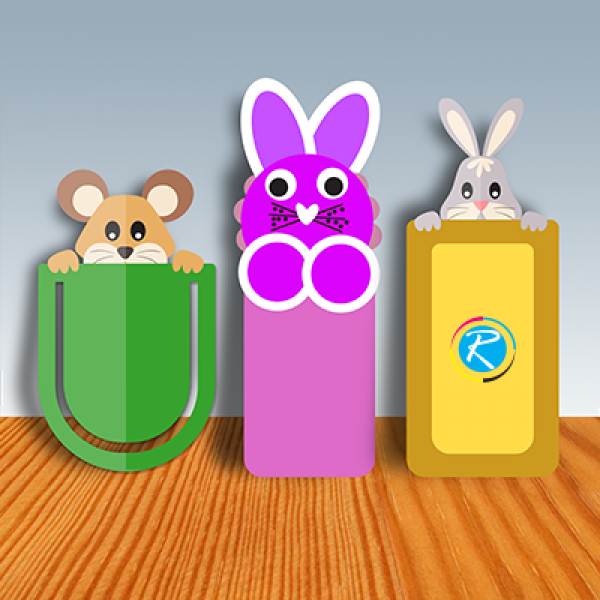 Today, we are very happy to offer you quality small bookmarks in the way you want them to be. Our personalized bookmarks are made in total alignment with customers' taste and requirement of content, graphics, shape, size and printing process. We employ best quality printing techniques like CMYK/PMS in combination with full color printing process that make your products look stunning and dazzling. 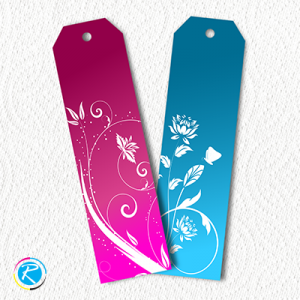 To get quality customized, standard and small sized bookmarks, contact RegaloPrint today. Online Customer Service for all Bookmark Printing! There are various ways to contact us. You can reach us via telephone, email and live chat facility. Our friendly customer support is available 24 hours a day, where you can place your questions, suggestions and orders. Normally, we ask the customers to come up with their own list of specifications in terms of product's concept, colors, graphics, shape, size, content and finish; however, if you seem to be less-informed about any of those, we are always helpful. We provide FREE samples, quotes and suggestions to help you make the most suitable selection of product features. Finally, as we are a 24 hour business service, you can place the orders anytime day or night. To make you a satisfied customer, we have taken certain measures in terms of quality assurance. 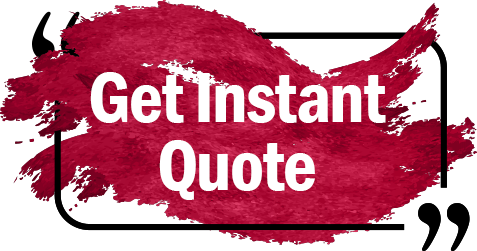 We not only guide you throughout the process but also deliver some FREE value-added services. Therefore, with every bookmark printing order, you get FREE designing, FREE handling, unlimited design revisions and FREE shipment services. Our quality assurance team ensures that your products are error-free and printed completely in alignment with your listed specifications and requirements.